A woman was stabbed to death at a home in Brentwood, Maryland, on New Year's Day. News4's Jodie Fleischer reports. A woman was stabbed to death at a home in Brentwood, Maryland, on New Year's Day. Officers were called to 4511 38th Place at 8:15 a.m. When they arrived, the found the victim suffering from a stab wound. 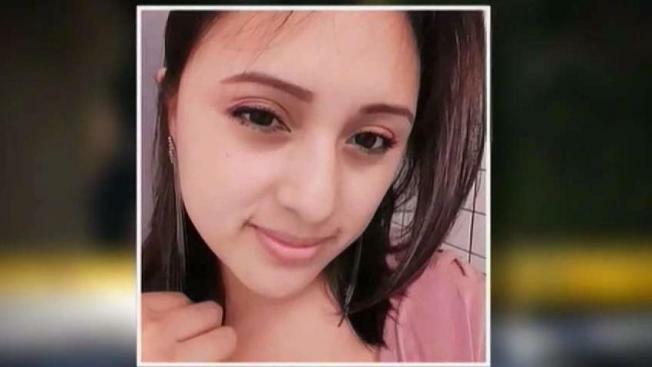 She was taken to the hospital in critical condition, but she later died. The victim's family has identified her as Lisbet Mendez. Police said there were other people in the home when the stabbing occurred. A man who lives at the same address is in police custody.